John A. ‘Buzz’ Peoples, Jr. recently passed away October 8, 2018 on Hilton Head Island, South Carolina. He is survived by his wife, Janet, his son John A. People III, his daughter Dr. Jennifer Peoples Pintar and four grandchildren, Connor & Justin Peoples, Jordan & Reagan Pintar. John was a graduate of Steubenville High School (Class of ’51), Washington and Jefferson College and the University of Pittsburgh Graduate School in Nuclear Physics. He was a member of the Mason’s DeMole, Delta Tau Delta Fraternity and the American Nuclear Society. He began his career at E.I.DuPont’s Savannah River Plant where he worked as Site Physicist for one of the Heavy Water Production Reactors. In 1962, he accepted a position with N.A.S.A’s Lewis Research Laboratory to help develop the Nuclear Powered Man Mars Mission. In 1972, he joined Westinghouse’s Advanced Reactors Division and worked extensively on developing safer reactor operations. In 1989, the Department of Energy asked that he provide an independent safety and security review of the procedures at the Kennedy Space Center associated with the storage, movement and eventual launch of the plutonium generator for the Galileo Mission. The success of the Galileo Mission led to a return effort for the launch of the Ulysses Spacecraft in 1990. 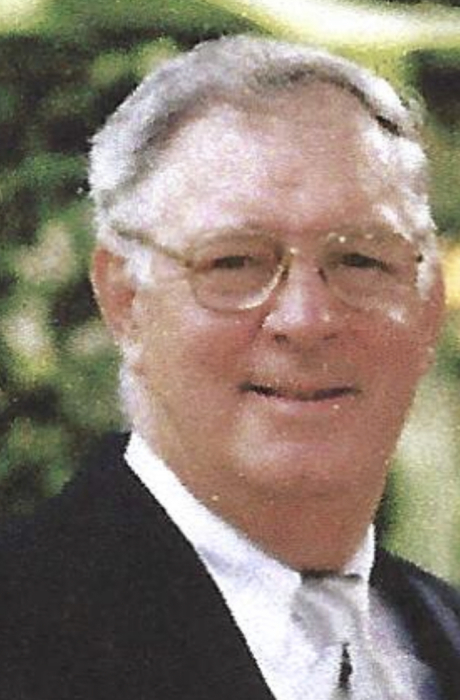 John retired from Westinghouse in 1993 and subsequently moved to his beloved Hilton Head Island where he and his wife Janet enjoyed many years of the ocean, beaches, wonderful weather and their many friends. John was laid to rest in the family plot in Union Cemetery in Steubenville, OH. His arrangements were handled by the J.E. Foster Funeral Home in Toronto, OH.